You may have spent “Super Thursday” on the beach, as the British Isles experienced temperatures up to 28 degrees, but Thursday 29 September was a significant day in the book trade, as over 200 hardback books went on sale in an attempt to reach Christmas bestseller lists (The Telegraph). A televised BBC News report on Super Thursday considered the ebook in contrast to a hardback or paperback. Writers and publishers, like academics, have to make choices about where and how to market their products and, it has been argued, that the (Kindle and Nook) ebook bestseller lists may provide greater benefits for publishers through sustained impact and additional sales (The Guardian). “Impact and dissemination strategies are key subjects for debate within geography” (Whittle, Walker and Medd, 2011:1) and, to this end, a forthcoming article in Area discusses the development (processes, challenges and opportunities) of a creative methodology to disseminate research results among academic and non-academic audiences. The discussed methodology is relevant to work with young participants, and was forged through empirical work in Hull on the issue of long-term flood recovery. The article identifies three key aspects for effective dissemination of results: reciprocity, or return to the site; open discussion of results, which can stimulate further knowledge creation; and design of a broad ‘dissemination process’ that contains specific dissemination activities. The article by Whittle et al. is useful for reflecting upon the role of publishing in academia, and the need to plan integrative dissemination strategies. 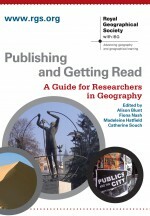 For more information on “Publishing in Geography”, the Royal Geographical Society has a guide that can be downloaded from their website here. 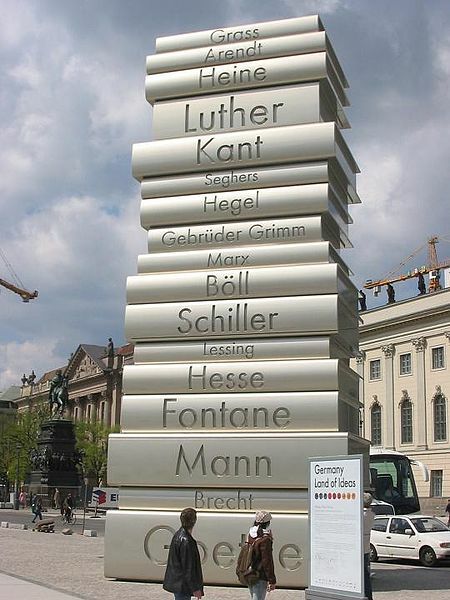 This entry was posted in Area, Early View and tagged Christmas bestseller list, Dissemination, ebooks, Hull, Impact, publication, Publishing in geography, Reciprocity, Research results, Social Geography, Super Thursday on October 11, 2011 by fionaferbrache.